Do legislator's share Kempthorne's vision? 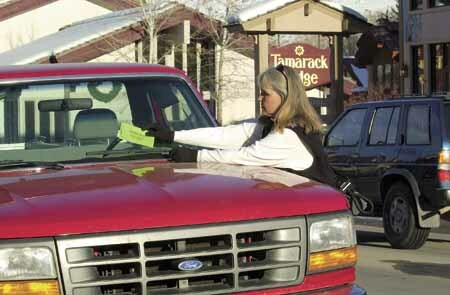 The Idaho Mountain Express is distributed free to residents and guests throughout the Sun Valley resort areas. Subscribers to the Idaho Mountain Express will read these and other stories in this weeks' issue.